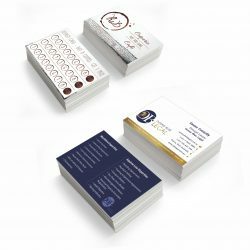 From a simple business stationery order to a high end corporate presentation package, our printers have got you covered in Gordonvale. 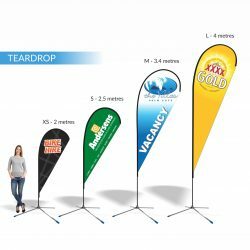 Whether you need a large sign, or a small retractable banner, Expressway Signs has your promotional needs covered. 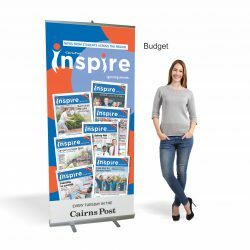 With more than 49 years of experience in the industry, we provide business owners throughout Gordonvale with cost effective and visually appealing Sign and Print solutions. The aim of our signwriters and printers is to make sure each and every one of our clients finds a system that works best for their business giving you a Return on Investment. Working out of our Cairns base, Expressway Signs is able to deliver an outstanding service to our varied Gordonvale clientele. From the beginning planning process, right through to the delivery and ongoing maintenance of your signs, we ensure your business has the best chances at receiving positive promotion. If you want the leading Cairns printers and signwriters working for you, make sure you call us on 07 4035 4113 or contact us via email here and we’ll get back to you right away!